Bringing world-class, high quality software engineering and development capabilities to first-to-market innovative product suites, operational toolsets and custom user applications. e2E has extensive software engineering and development capabilities that support the operations of leading global satellite service operators in addition to being used to support our own technologies. These range from link budget tools and mega constellation applications, to ‘big data’ analytics, to software defined radio (SDR) and real-time service management. In addition to our design, architecture and development work for providers of both space and ground segment services we are excited to also be incrementally developing a range of operational software support tools under our NEAToperations technology brand. A large element of our development utilises a variety of Java and C++/.NET development environments and our highly talented and growing team also have the ability to apply their skills to custom developments and approaches when required. Managed either via waterfall, but more often via agile methodologies all of our generated software is developed not only to our ISO 9001:2015 Quality Management System (QMS) accredited standard but owing to our long standing satellite sector heritage we have tailored our development approach to be based upon the proven European Cooperation for Space Standardisation (ECSS) recommendations too. All of e2E’s software is fully supported by an effective and flexible maintenance and support service. 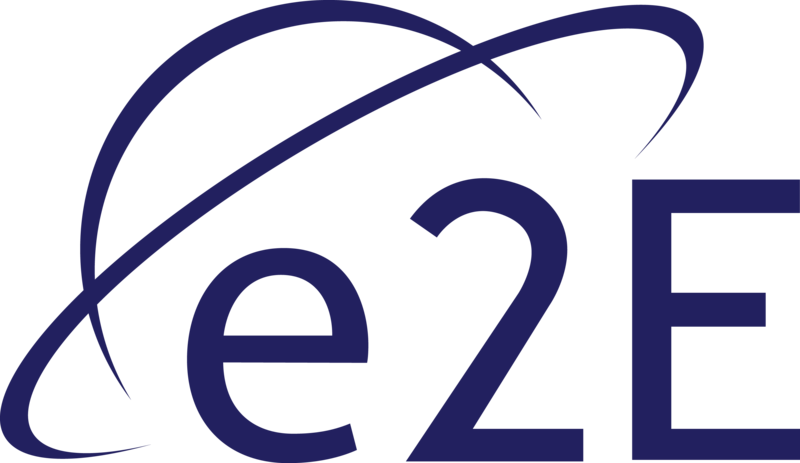 e2E’s respected heritage and unique development capabilities result in the production of quality software destined for highly resilient systems and catering for all software application types, making e2E the partner of choice for many leading satellite sector clients.